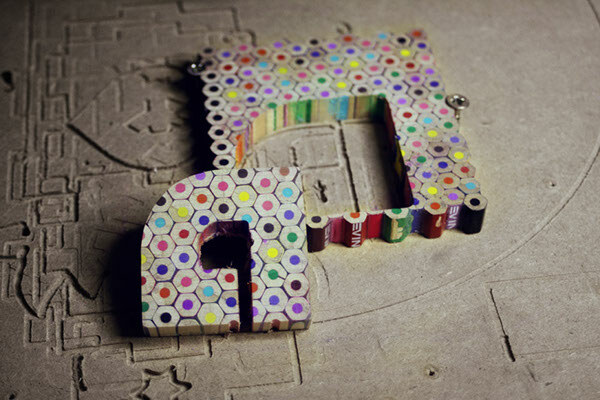 This project was developed in an artistic collaboration between Zoltán Riba and me. 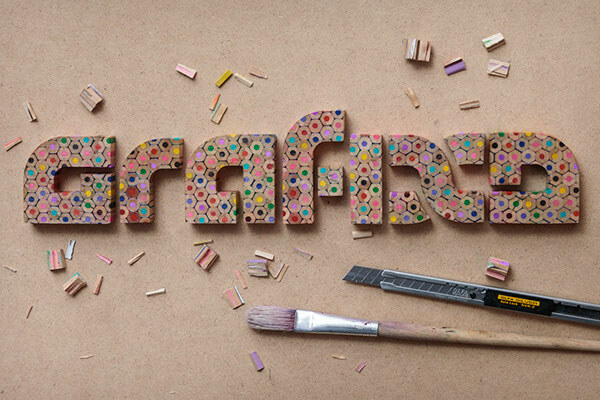 We wanted to see if we could create an exciting three-dimensional interpretation of the Grafixd logo which also communicates graphic design and creativity. 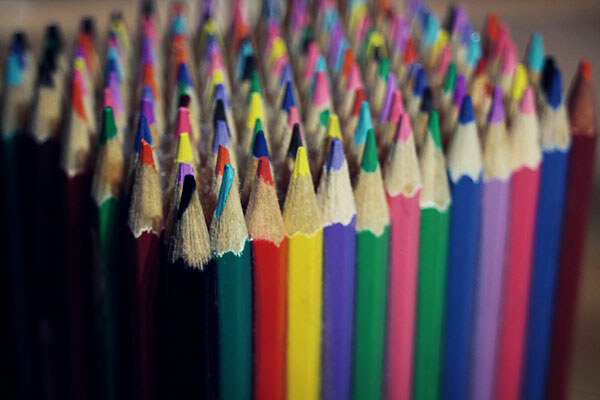 The concept of pencil embraces all associations and references we were looking for, so we decided pencils would be a perfect starting point. 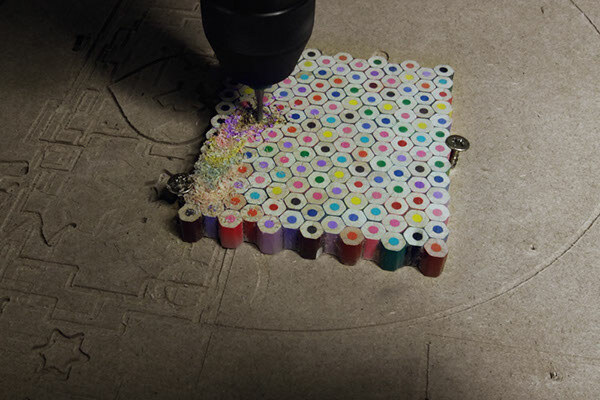 Our aim was to reinterpret the way we usually use this tool. 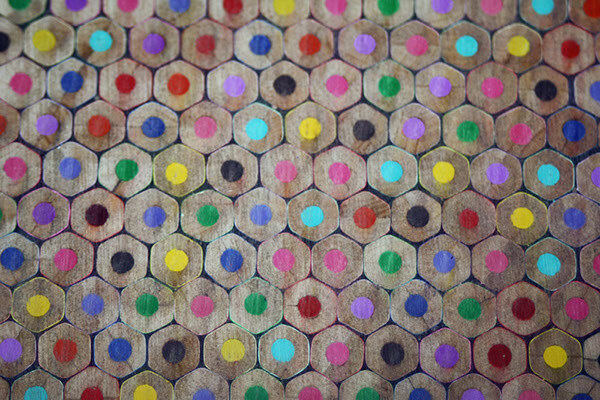 We took some coloured pencils and ruined them so next we could rebuild them in a different way. 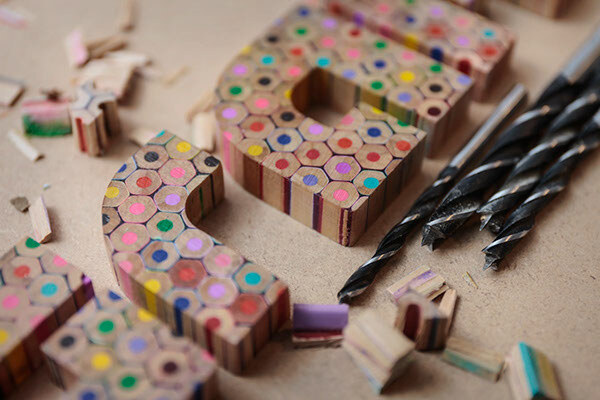 We used the glueing–slicing–cutting technique to create what you can see below. 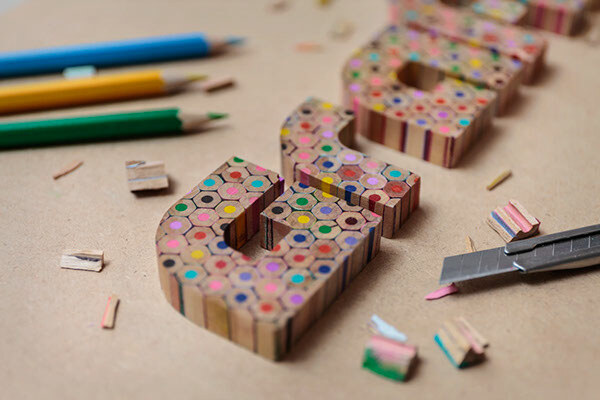 We absolutely loved working through every single phase of this project, and we hope you'll find the results just as engaging and enjoyable. 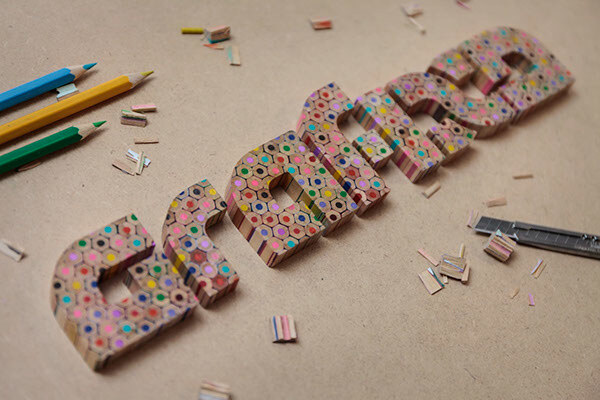 For news and updates follow Grafixd on facebook. 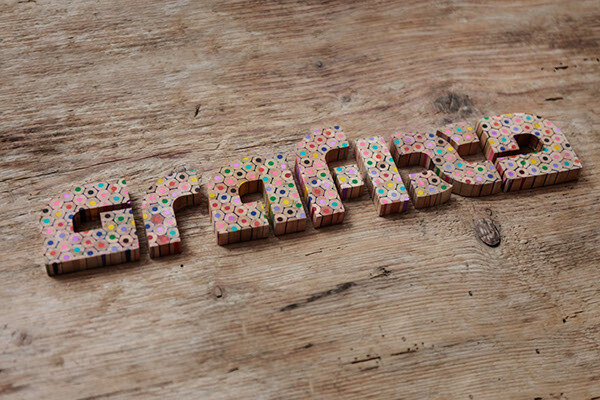 This project documents an exciting, three-dimensional reinterpretation of the Grafixd logo. 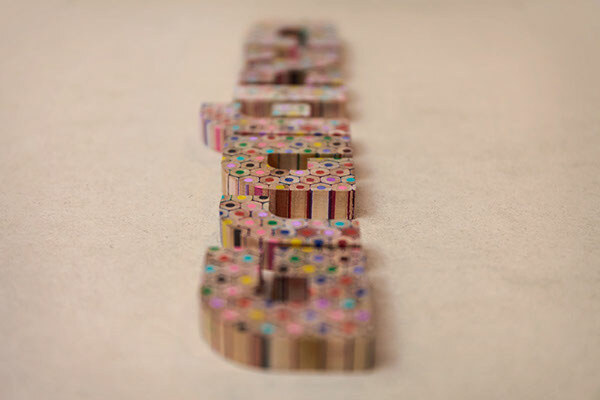 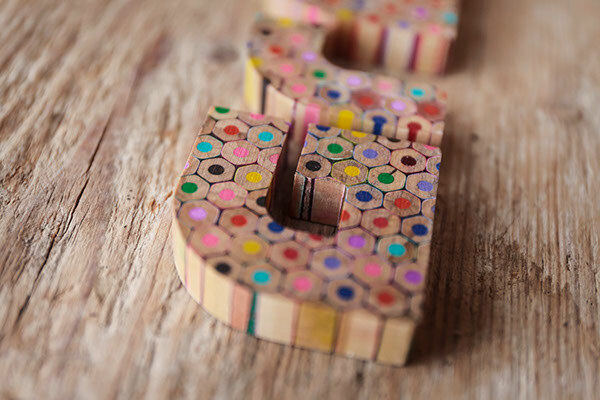 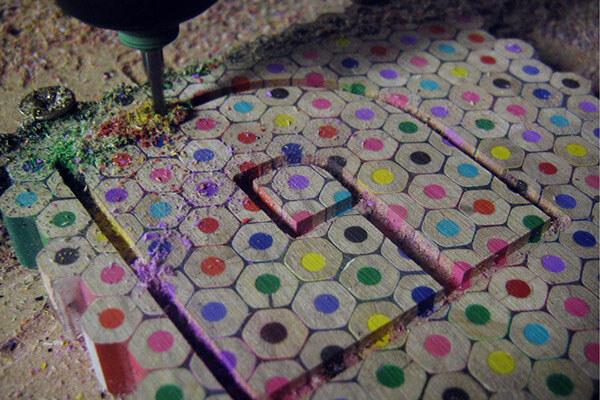 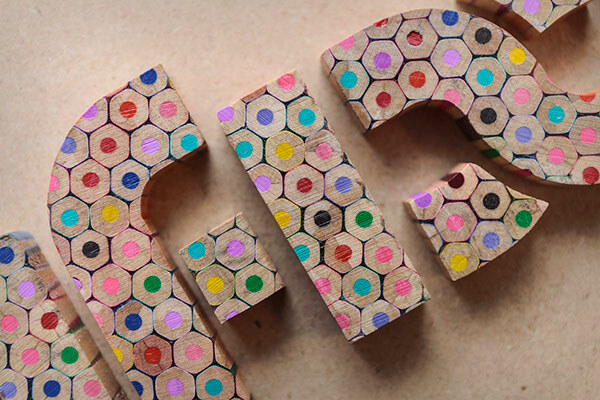 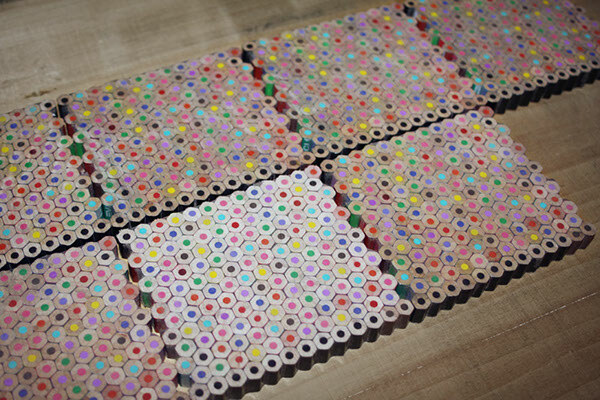 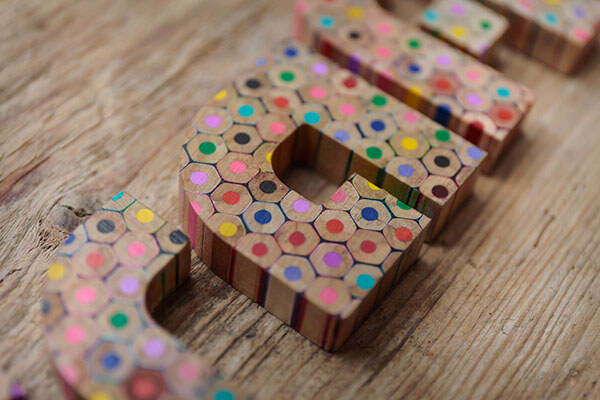 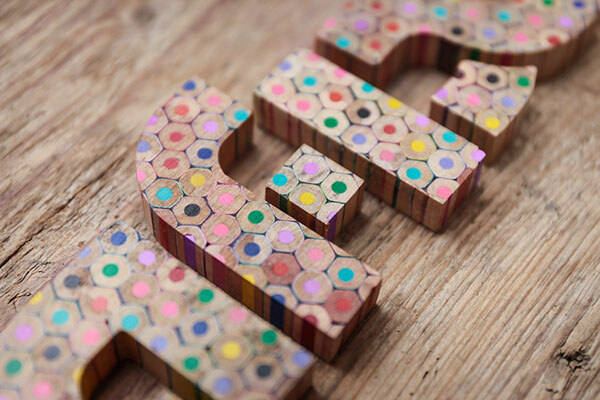 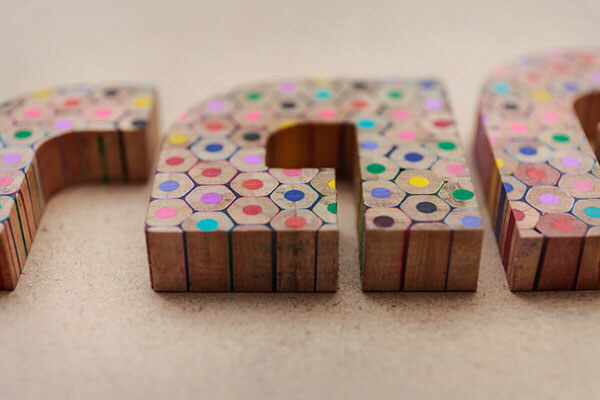 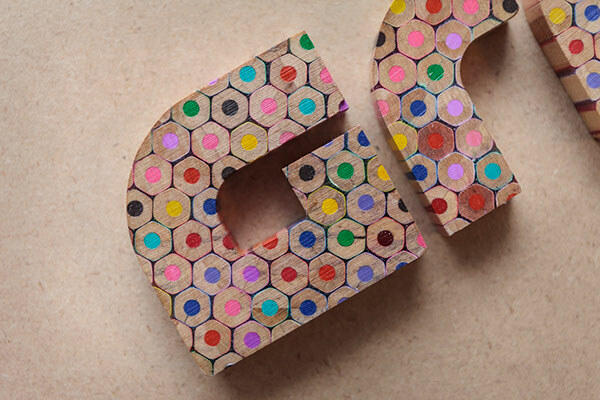 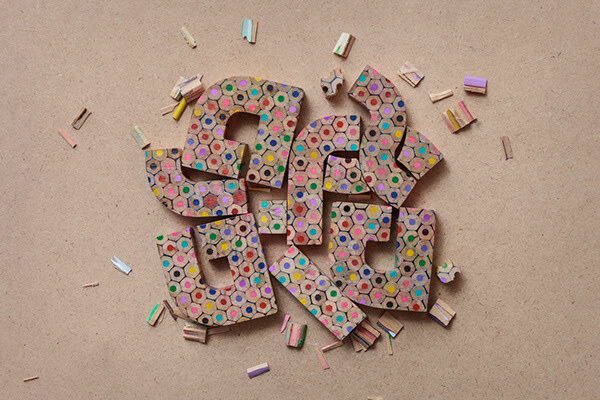 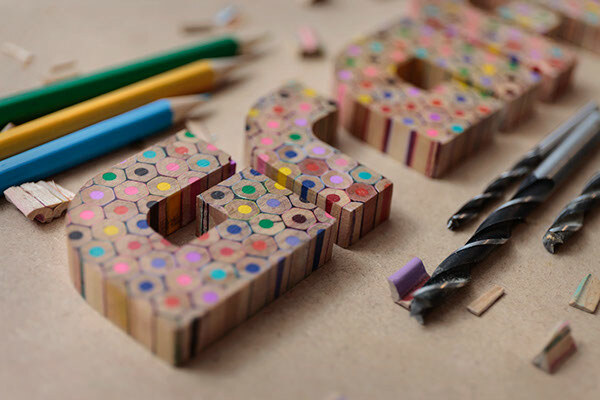 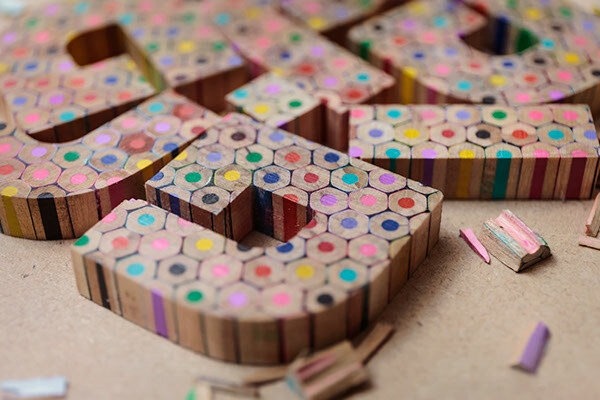 The letters are made up of coloured pencils, and they are formed using a glueing–slicing–cutting technique.